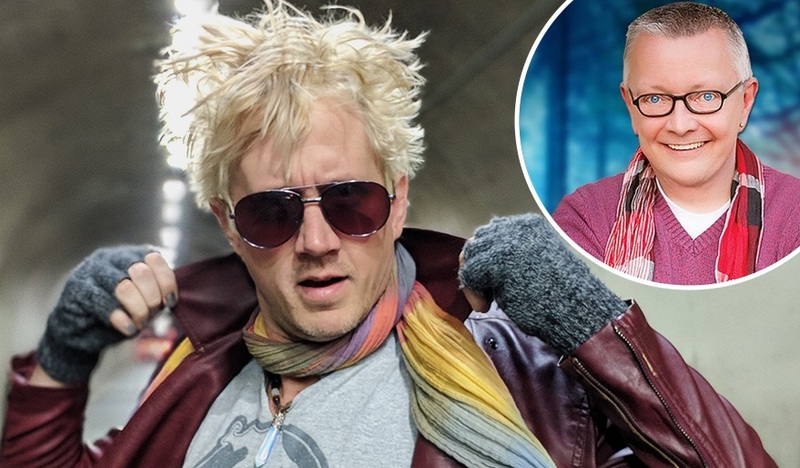 New live-streaming show Chad Lindberg’s BADASS Celebrity Ghost Hunt premieres this weekend — with psychic Chip Coffey as the special guest. Lindberg, famous for roles in everything from The Fast and the Furious to Sons of Anarchy and Supernatural, has been a paranormal investigator for several years now and previously featured on Destination America’s Ghost Stalkers. Now his new series, BADASS Celebrity Ghost Hunt, is set to be one of the first shows to debut on new online streaming service thehaunted.space, part of the VIDI.space network recently set up by Paranormal Lockdown’s Nick Groff and Ghosts of Shepherdstown’s Elizabeth Saint. Lindberg’s new show will see him carrying out live investigations in haunted locations with celebrity guests. The premiere is thehaunted.space’s first haunted live show. Chad Lindberg’s BADASS Celebrity Ghost Hunt streams live this Saturday at 7pm-8.30pm on thehaunted.space.